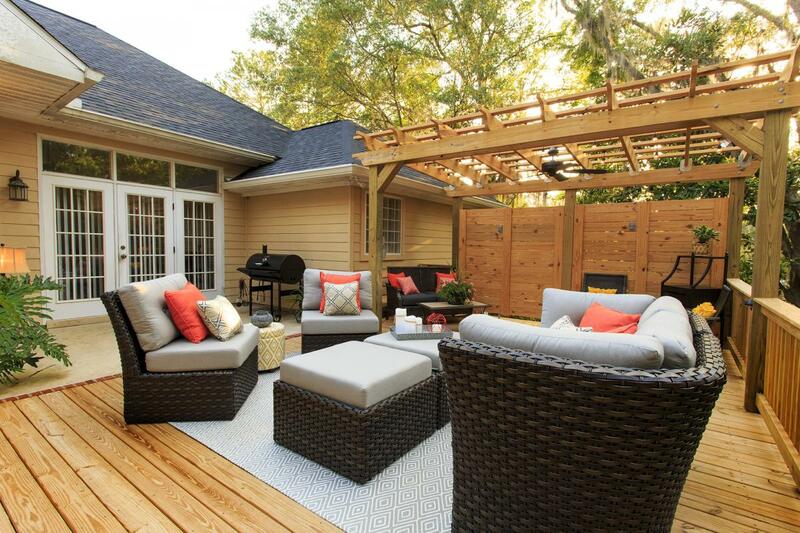 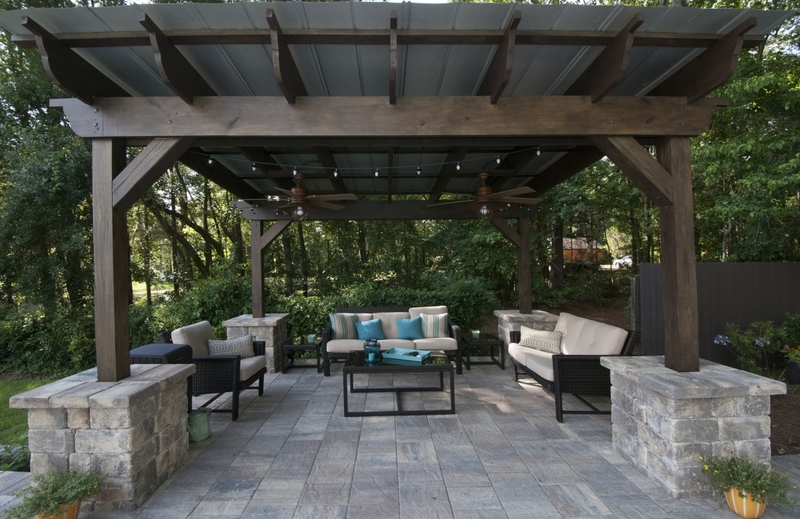 Pergolas are a great, inexpensive way to way to extend your outdoor living space. 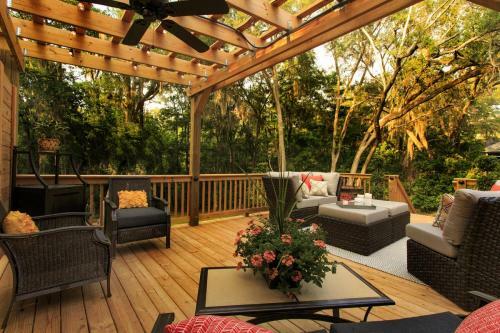 They not only provide cover from the hot Florida sun, but also serve as an ideal place for flowering vine plants to grow. 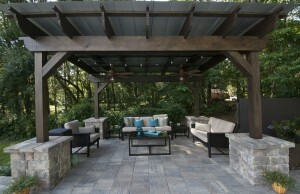 The overhead horizontal beams create a sense of enclosure, although open to the elements. 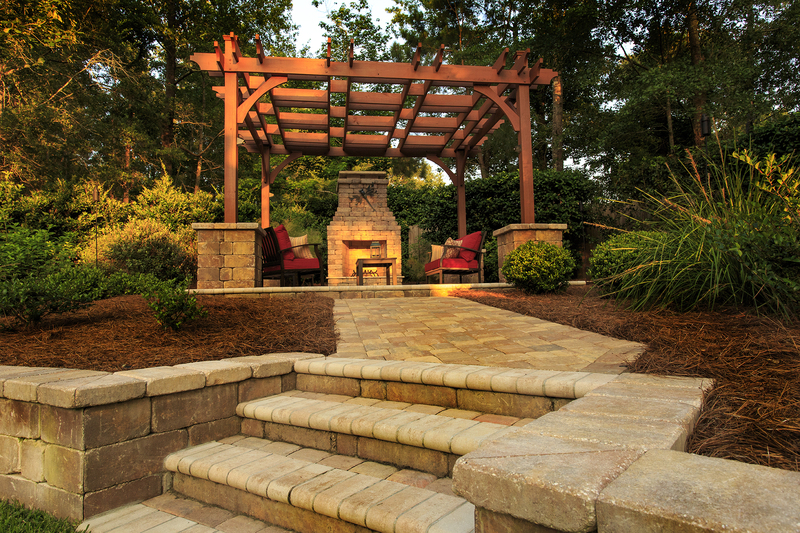 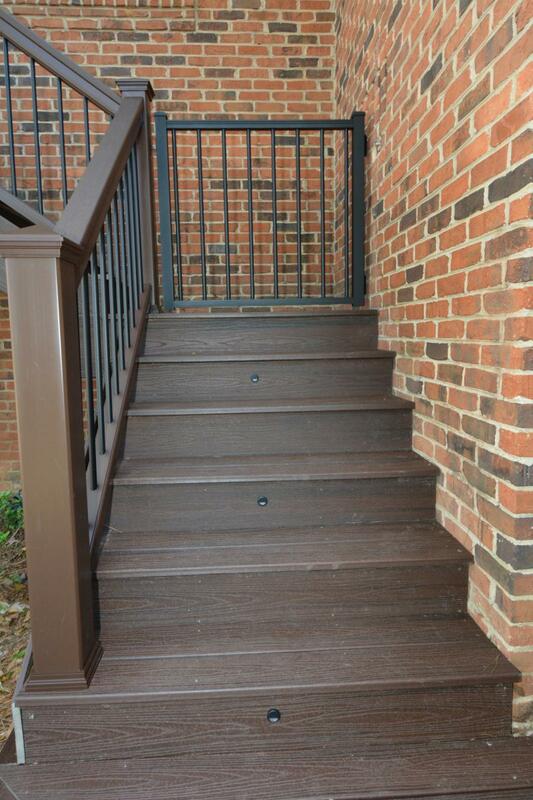 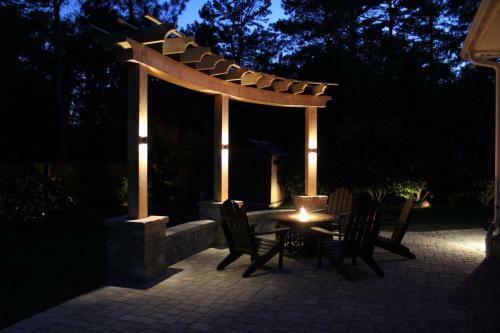 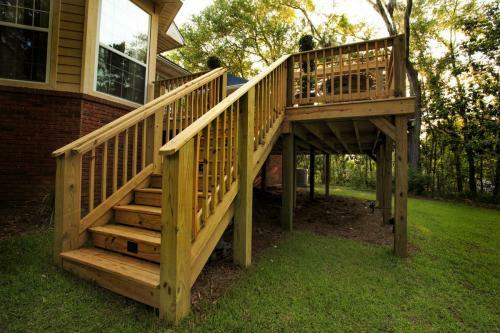 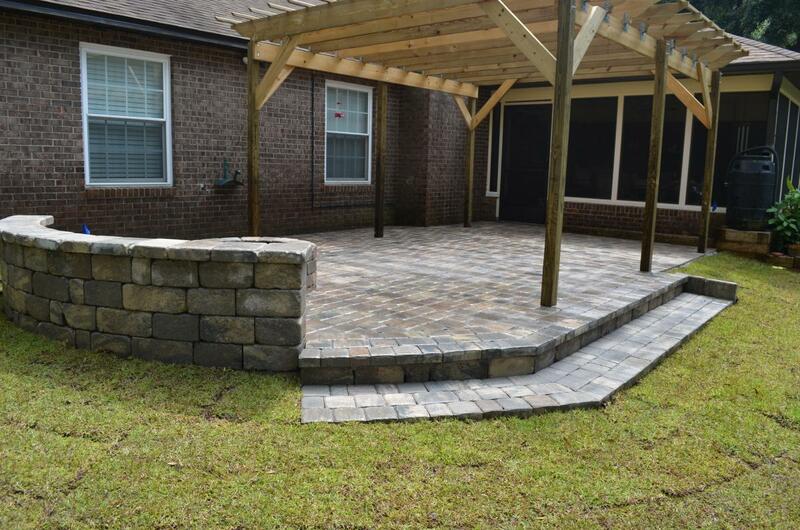 Fielder and Associates specializes in creating decks of all shapes and sizes. 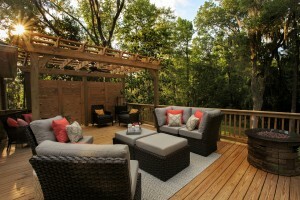 We work with each customer to figure out the right deck for them; from wrap arounds to cozy corner decks, we do it all.